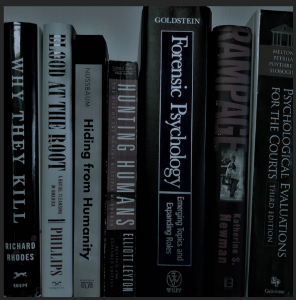 Dr. Franklin has extensive specialized training and experience in forensic psychology. 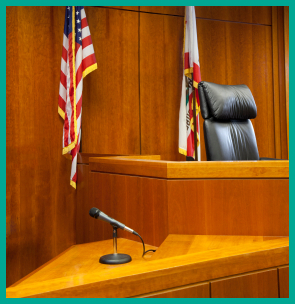 She has been qualified as an expert in multiple jurisdictions in California, Washington and the federal courts. Her written reports and court testimony explain the science underlying her reasoning in plain language, with the honesty and professionalism that judges and jurors respect. A licensed private investigator and former legal affairs reporter, she has more than three decades of experience interfacing with the legal system and brings a breadth of experiences to her trade. She holds psychology licenses in two states, serves on multiple court panels, consults as an expert for the United States Air Force, and conducts risk assessments of incarcerated offenders for the State of California. She also teaches forensic psychology to psychology doctoral students and has served as chair of her county psychological association’s ethics committee and a member of her state psychological association’s ethics committee. She offers professional trainings and peer consultations on ethics and forensic practice.